It’s not uncommon to find yourself in a situation throughout the day when you’re just bored and looking for something to do. New iOS game Spin It will bring a fresh type of gameplay to your device to keep you entertained. 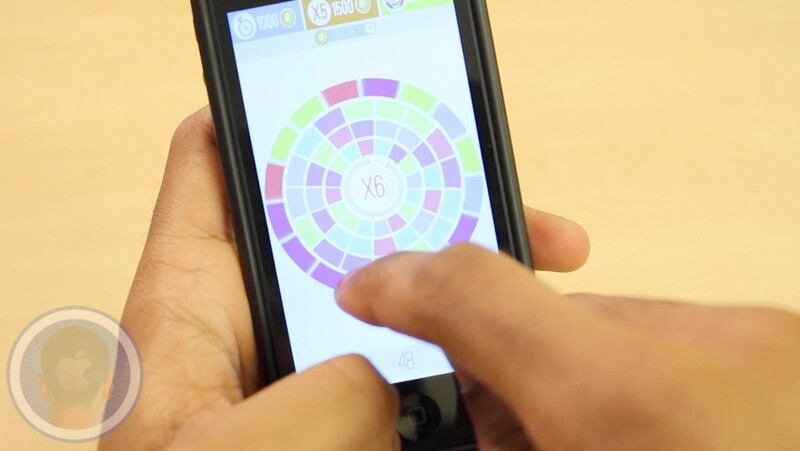 Spin colored circles around the screen to match them in sets of three and four. Can you spin your way to the top of the high-score charts?